One of the most popular messenger app WhatsApp updated for Windows Phone. This update brings an interesting feature. WhatsApp Inc has not mentioned a larger changelog but they only mentioned about bug fixes and WhatsApp Web feature. Introducing WhatsApp Web: You can now send and receive WhatsApp messages right from your computer’s browser. To get started, visit web.whatsapp.com on your computer. Available on Windows Phone 8+. 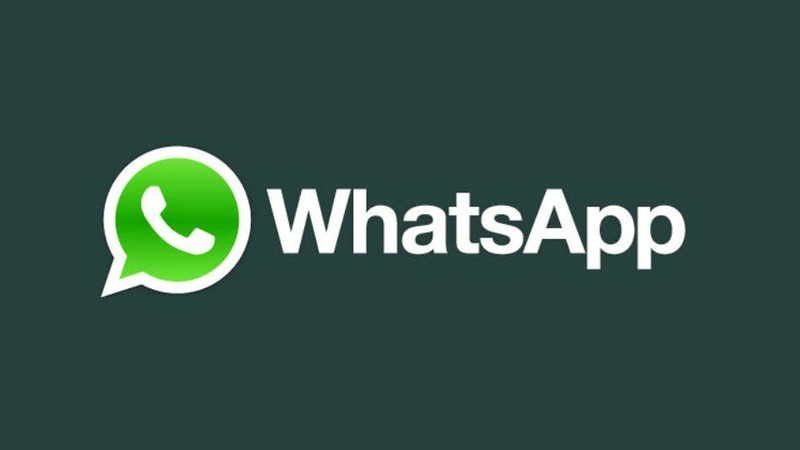 However to use the WhatsApp Web client you first need to connect you WhatsApp with the Web client. Another big thing here is, the web client doesn't work on Internet explorer. So you may have to use Google Chrome or other web browsers.